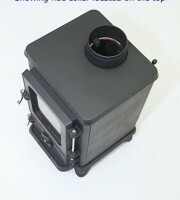 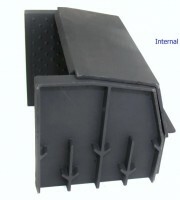 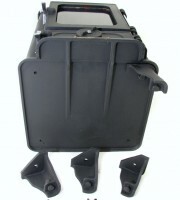 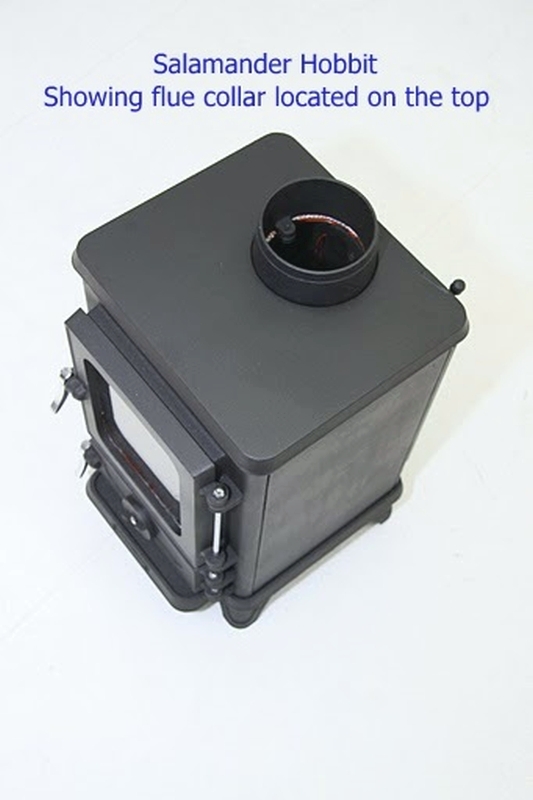 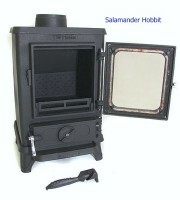 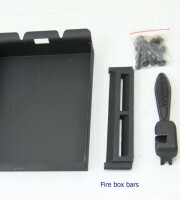 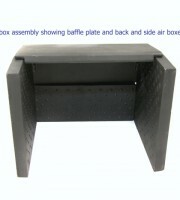 Before you can start using your Hobbit Stove, you will need to unpack it from the wooden box it’s delivered in. 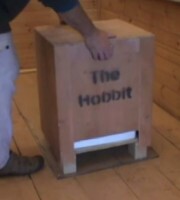 The unpacking sequence is crucial in order to make sure that you setup the Hobbit correctly. 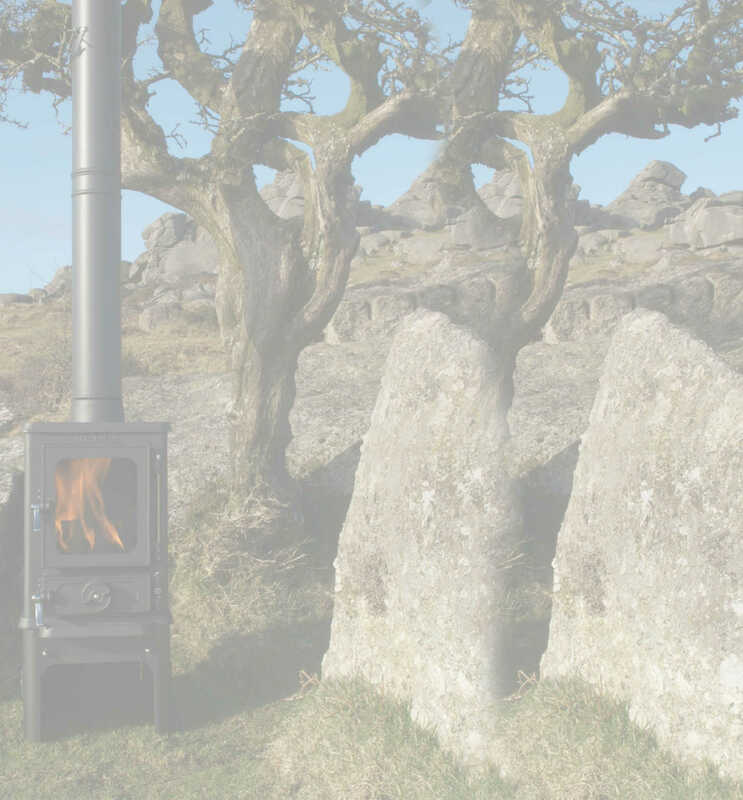 A lot of care and attention to detail has been made to ensuring that you have many years of great service from your new Hobbit Stove. 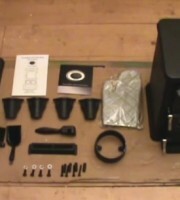 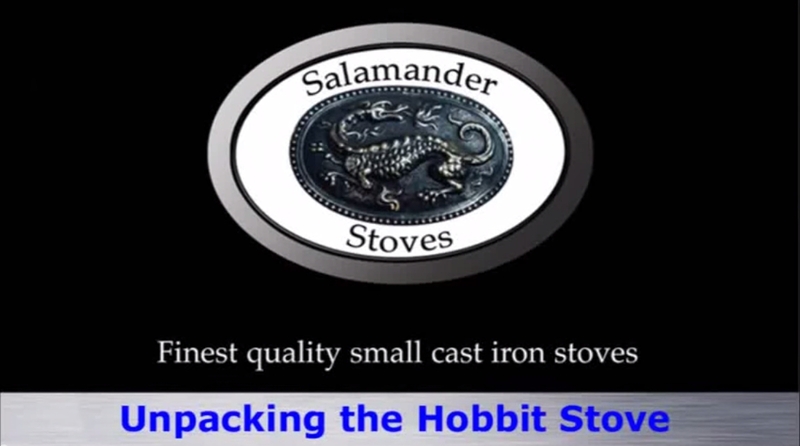 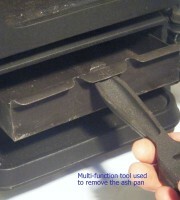 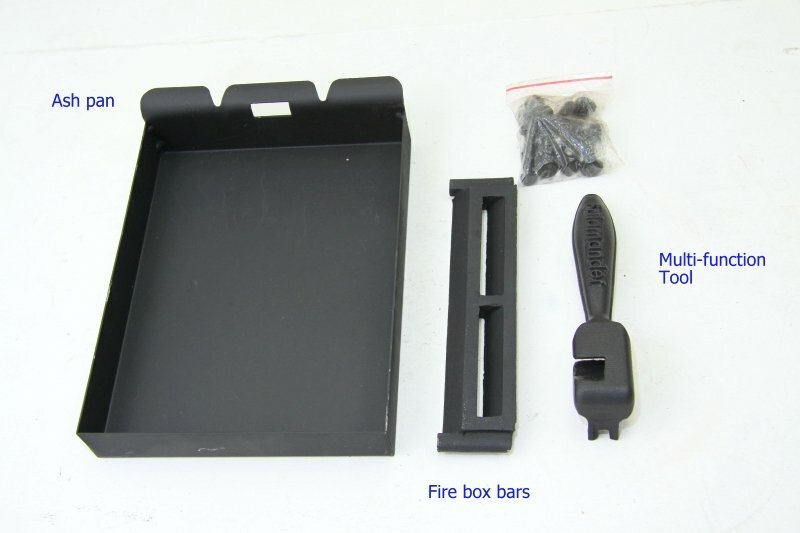 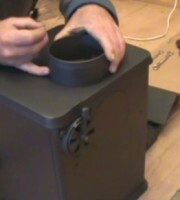 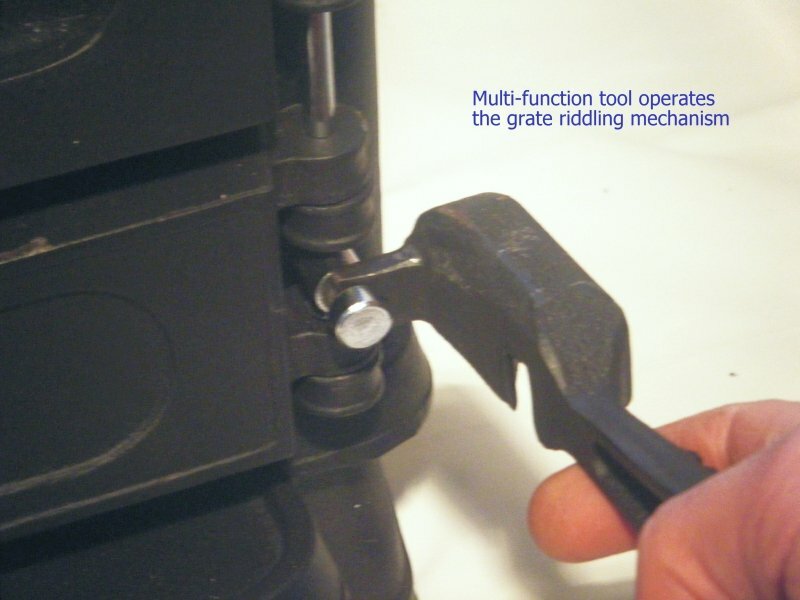 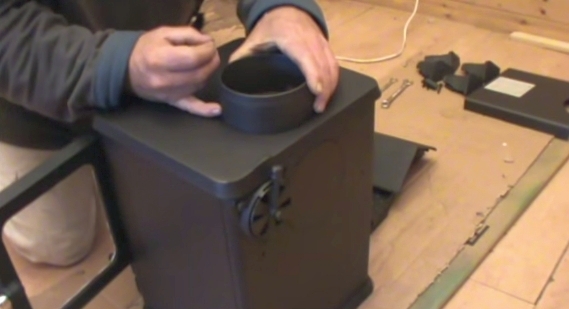 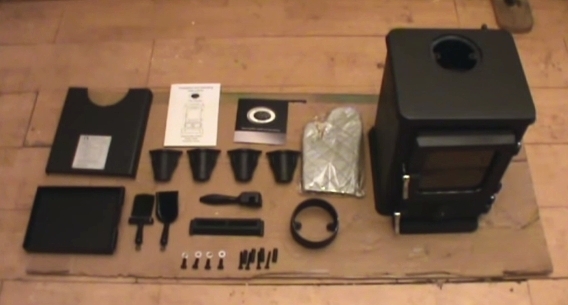 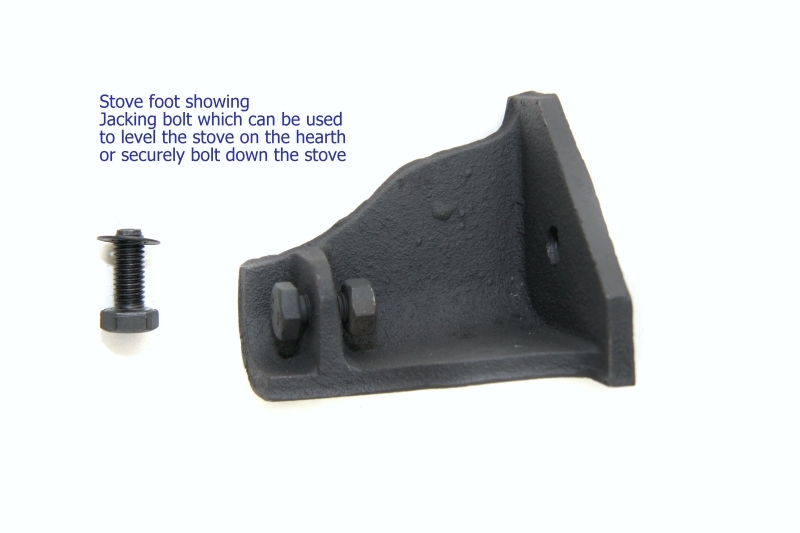 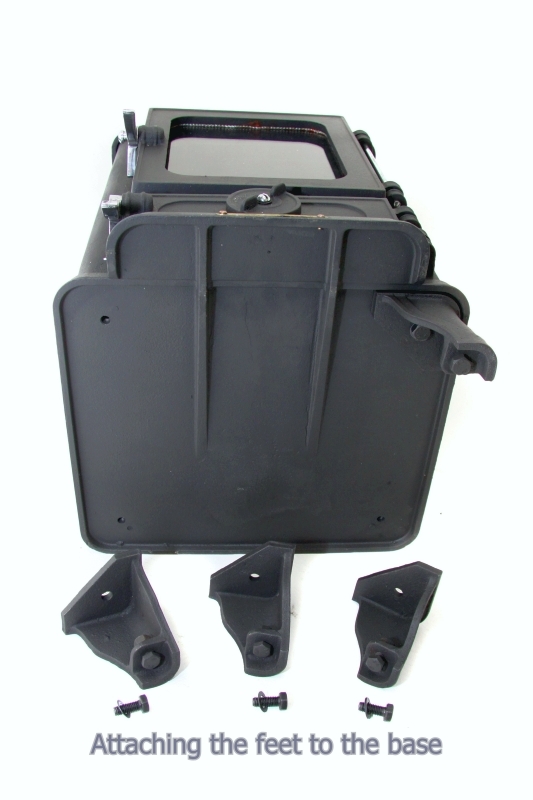 Here’s a video explaining the correct unpacking procedure for the Hobbit Stove. 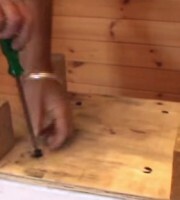 Please watch carefully as the sequence is important. 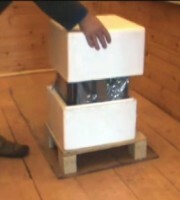 As the stove is heavy (approximately 50kg) it’s important to do this with two people. 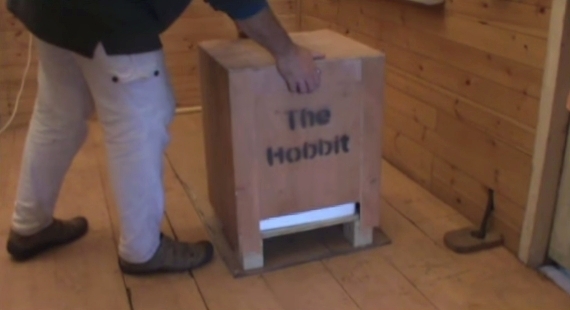 Your Hobbit Stove comes with full instructions on how to unpack but you may want to also view this video to ensure you unpack your stove correctly. 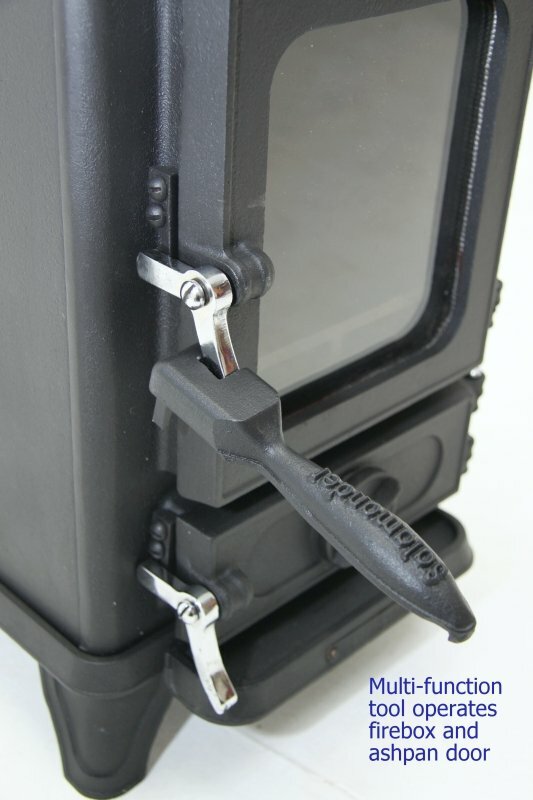 Before you start using your Hobbit stove, there are a few things which are useful to bear in mind. 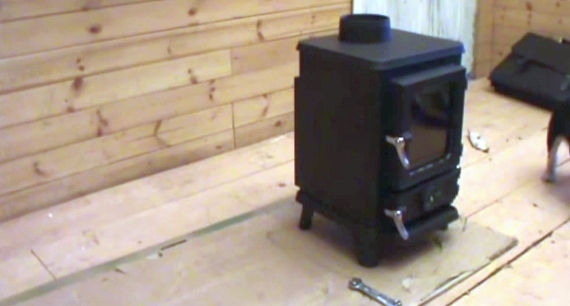 The first couple of times you use the stove, keep the fires small to allow the paint to cure before making larger fires. 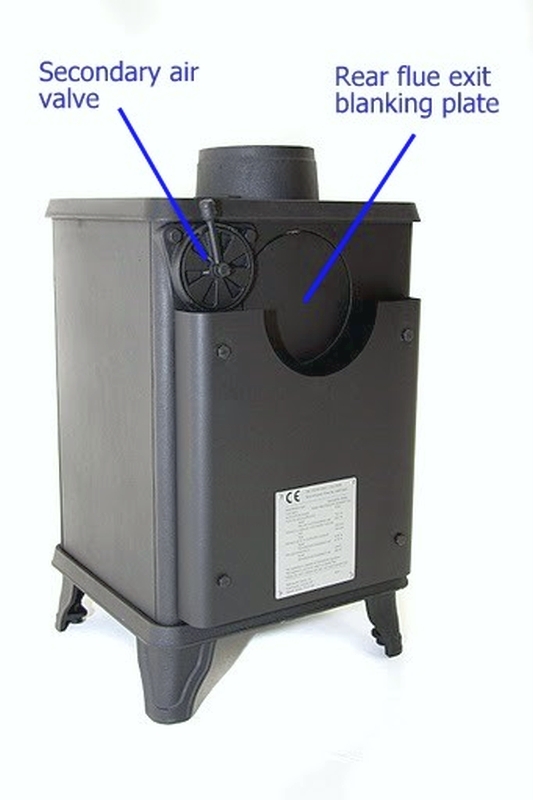 The air control settings, lighting methods and the firing intervals will vary depending on the chimney draught, the wind direction and climatic conditions, the heating requirements and the fuel being used. 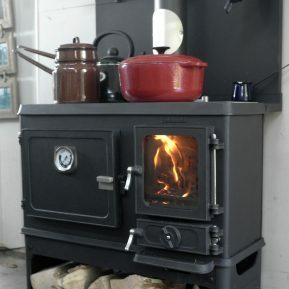 Therefore, it may take a while before you are completely familiar with how to operate your stove correctly under various conditions. 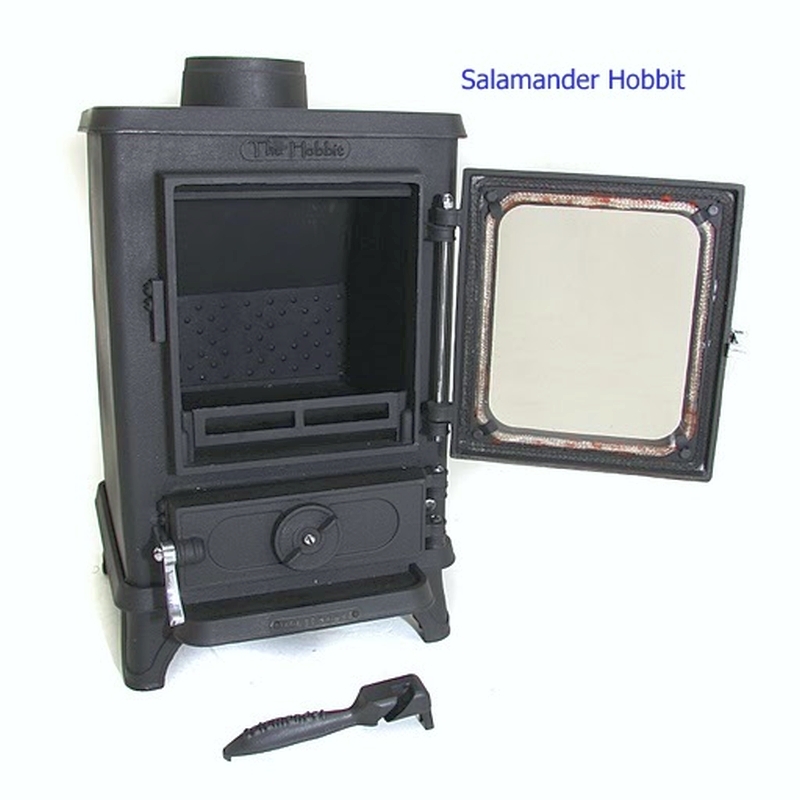 Although you can use your Hobbit stove with almost all kinds of wood, you should not use wet or green wood. 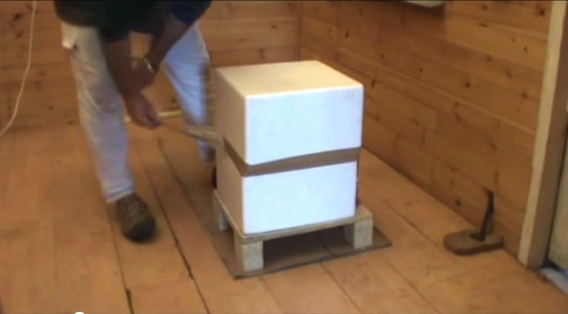 Wood should be stored under cover for at least 1 year, and preferably 2 years, and open to the air. 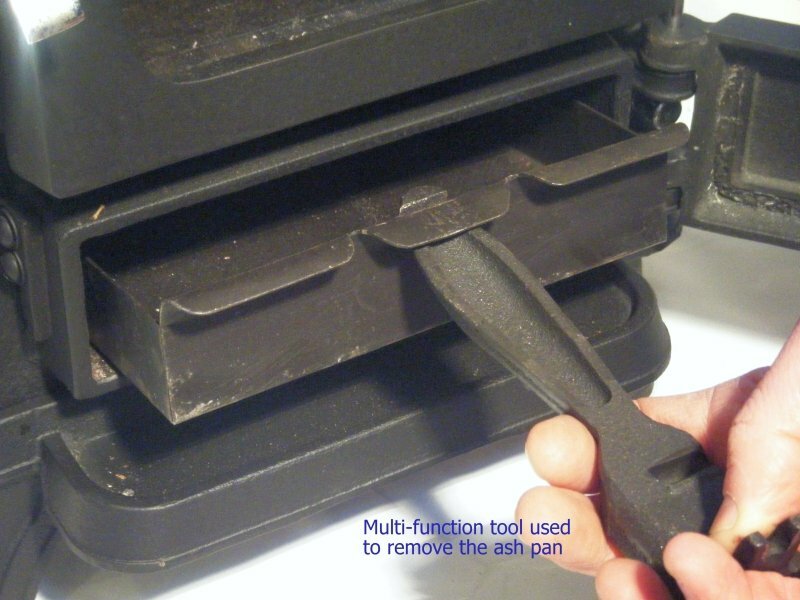 Wood should be chopped as soon as possible after felling if it is to dry quickly. 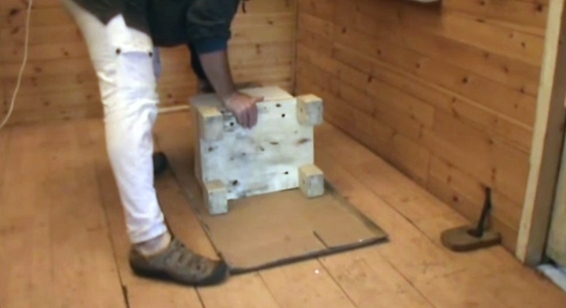 Use wood with a maximum moisture content of 20%. 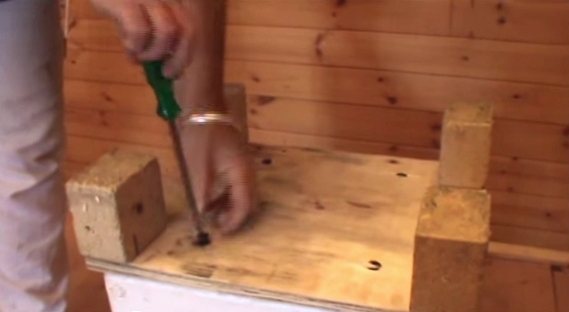 Using a moisture meter will ensure your wood is of the correct moisture content. 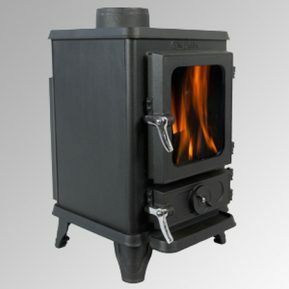 Never use driftwood as it usually has a high salt content, which damages both the stove and the chimney. 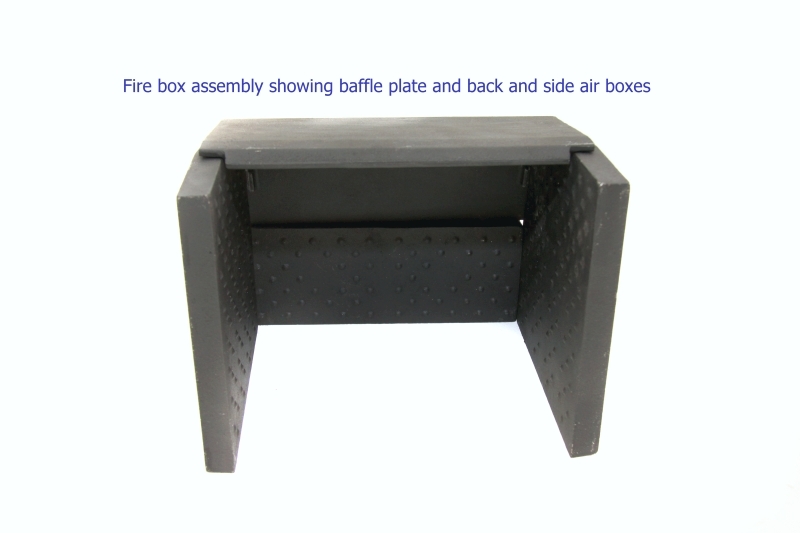 Impregnated wood, laminate and chipboard may emit poisonous gases and fumes and should therefore not be used as fuel. 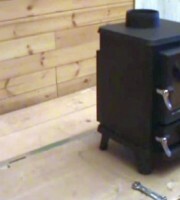 Logs with a diameter exceeding 100mm should always be split. 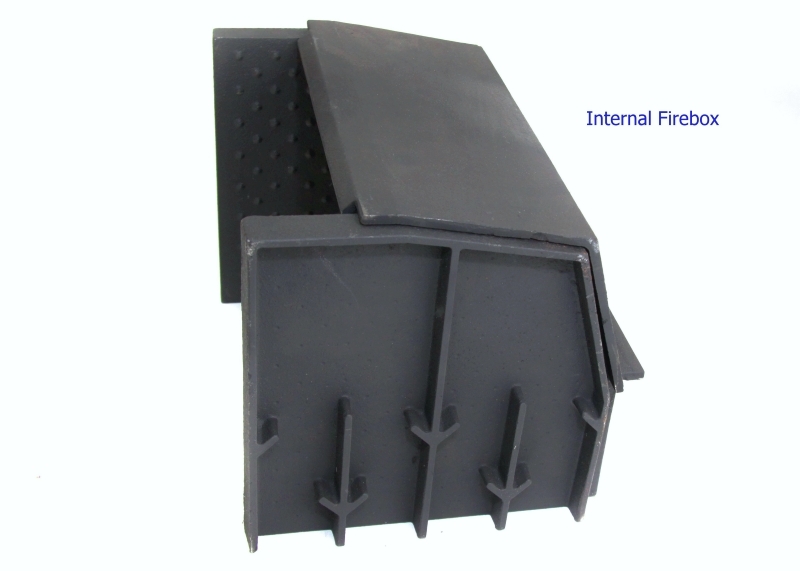 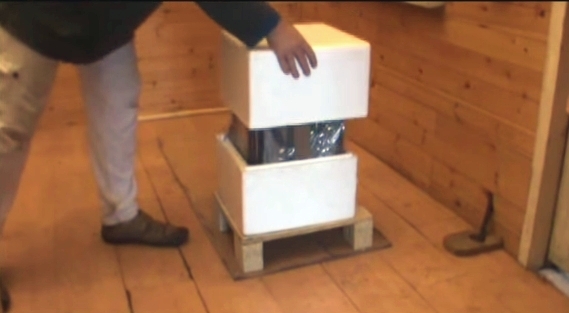 Logs should be short enough to lie flat over the layers of embers, with a min 1″ air gap at either end. 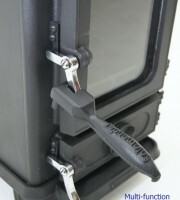 The most environment friendly way to ignite a fire is so-called “top-down” lighting. 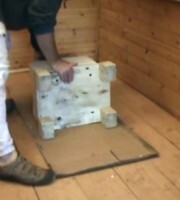 Such ignition is done by kindling the fire relatively high in the pile of firewood placed in the burn chamber. 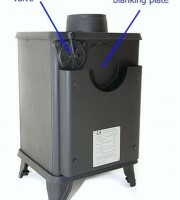 This way, the gasses burn gradually as the fire works its way down and catches on. 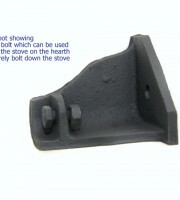 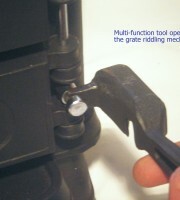 Where do I buy spare parts for my stove?